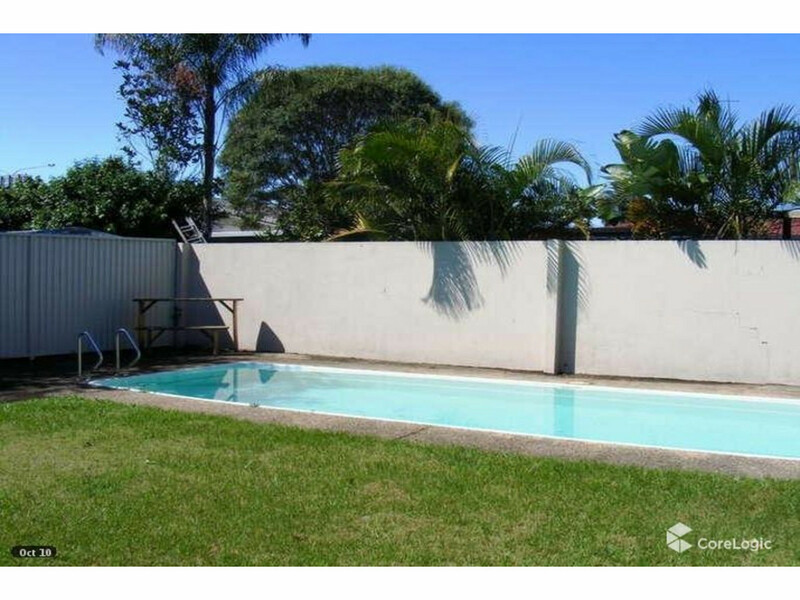 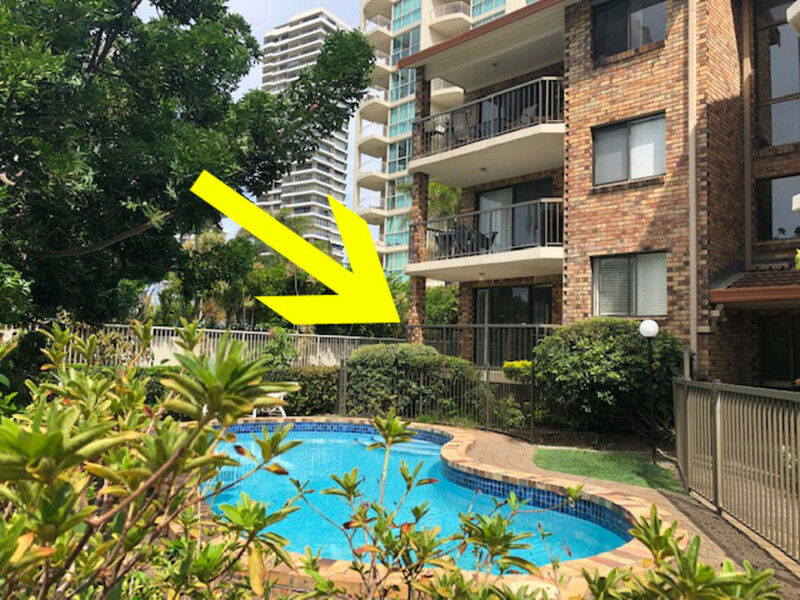 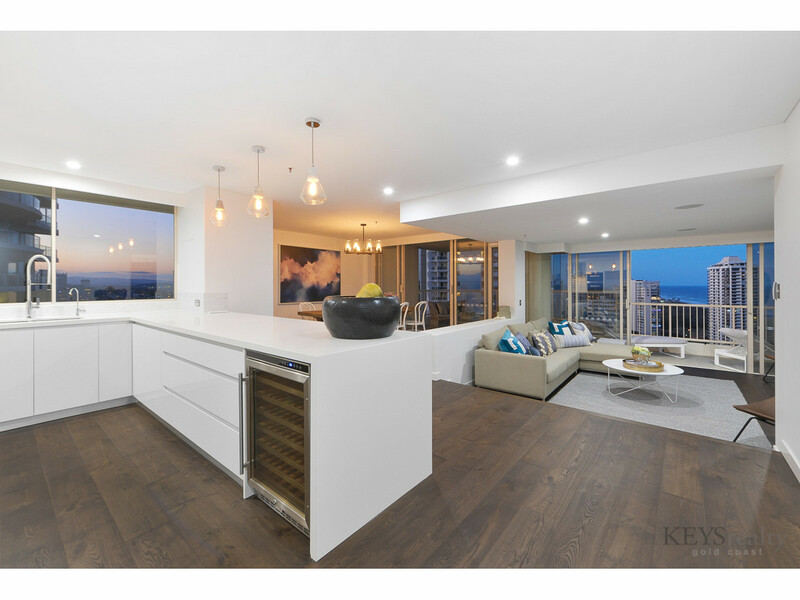 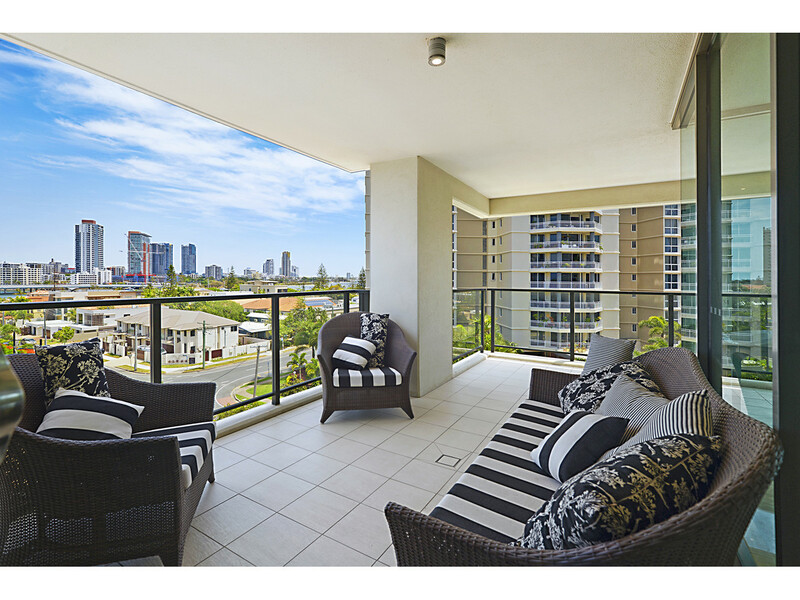 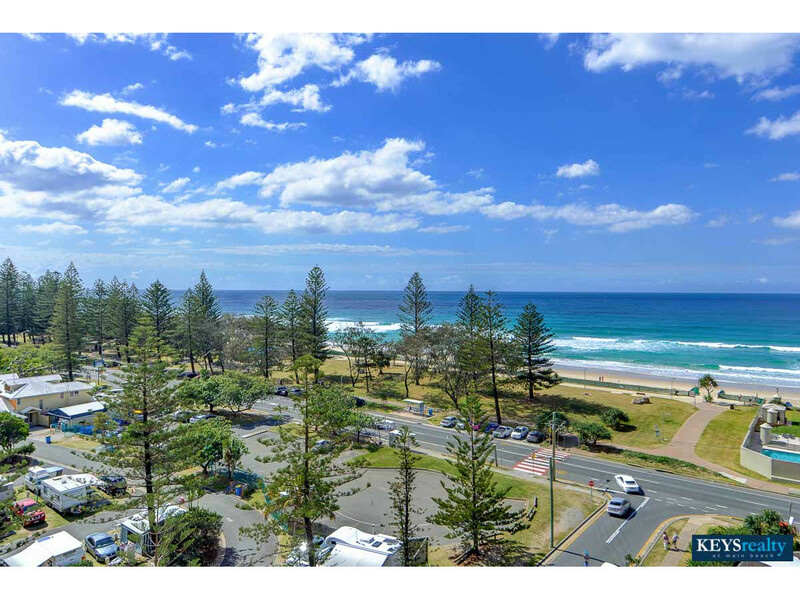 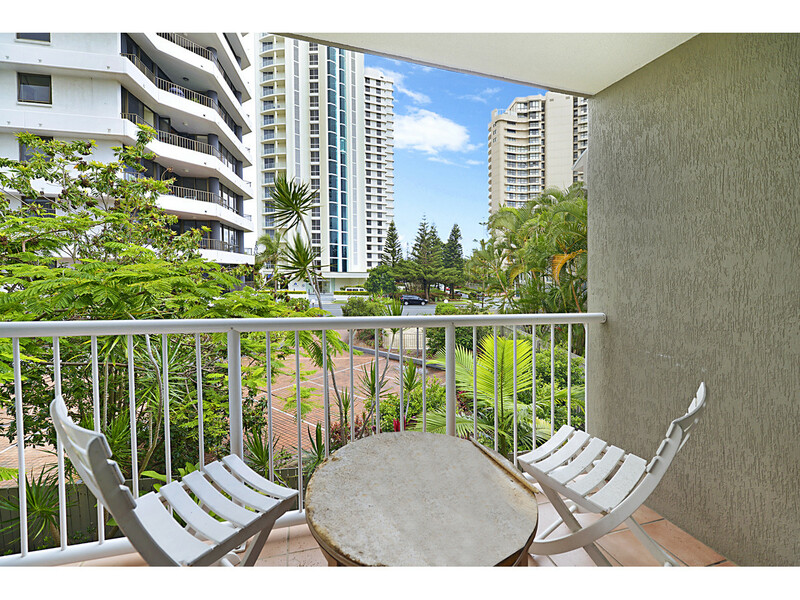 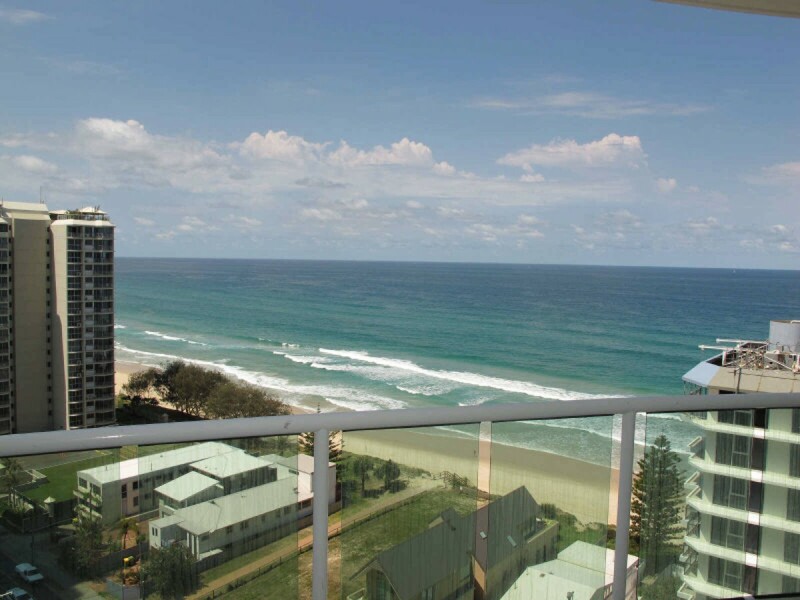 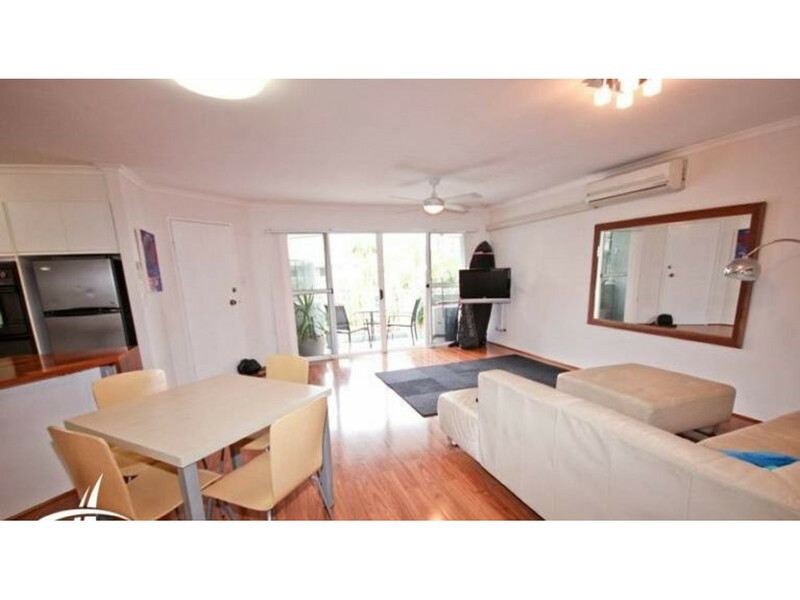 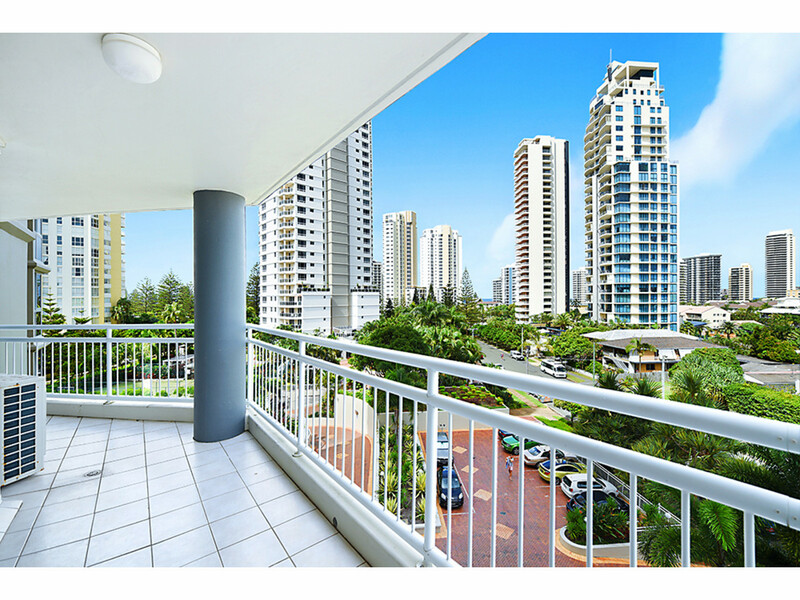 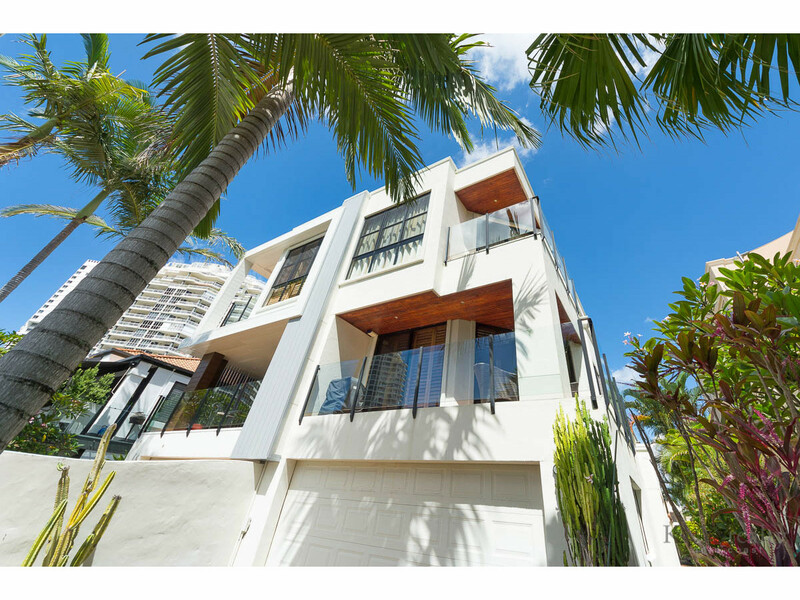 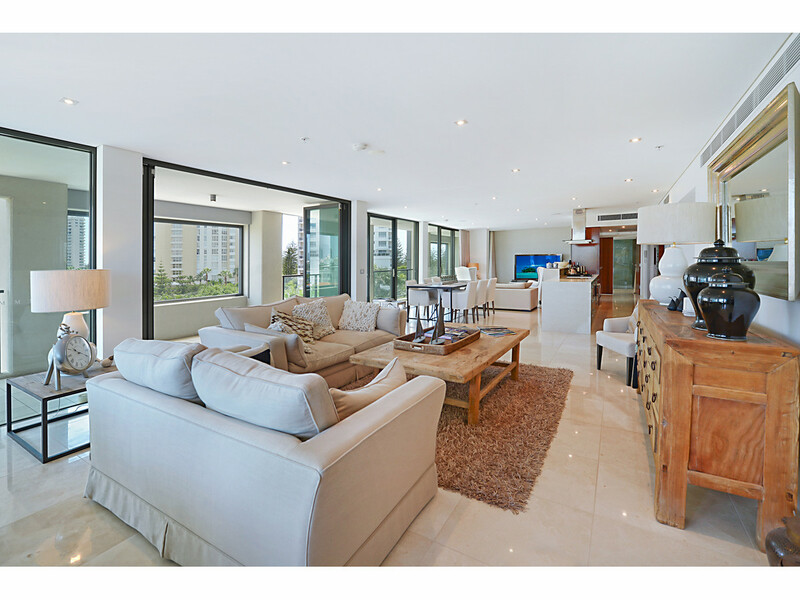 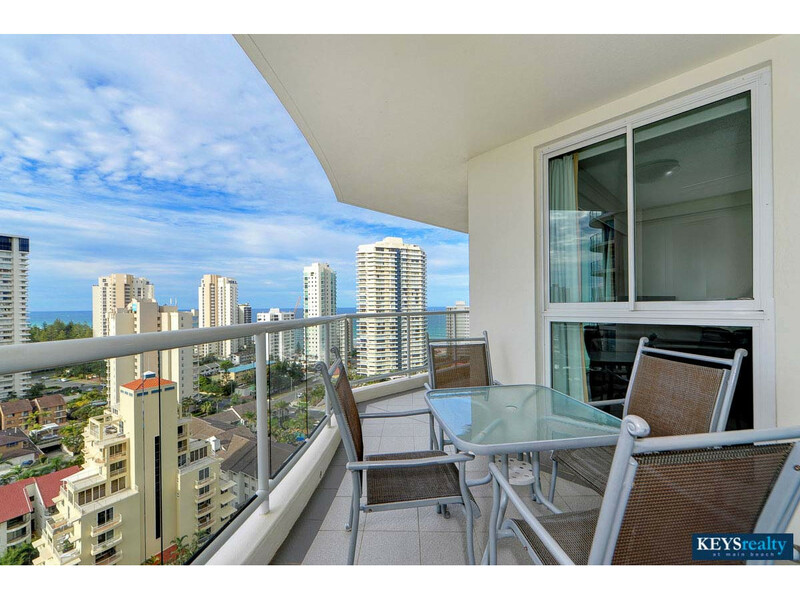 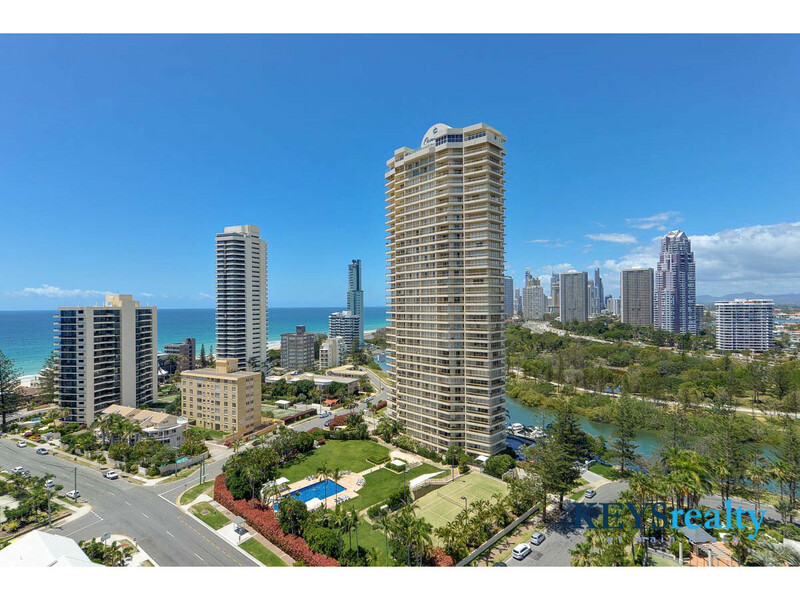 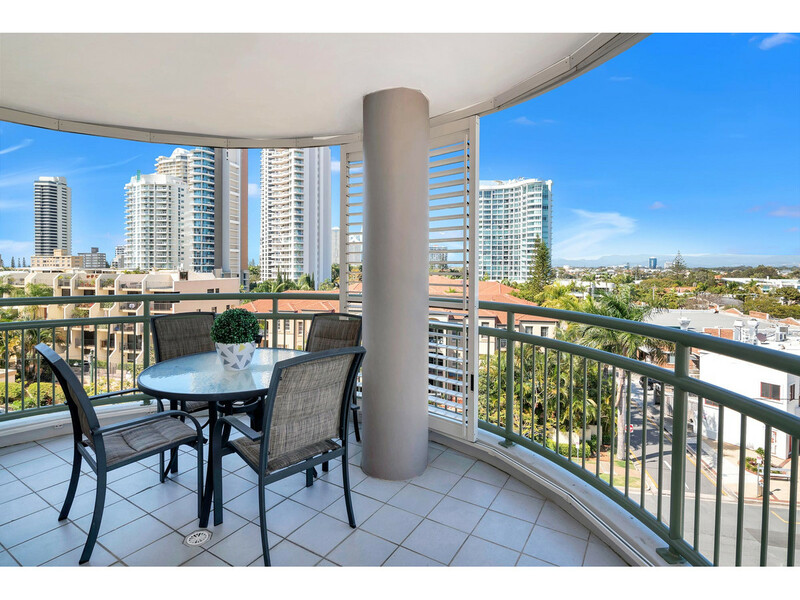 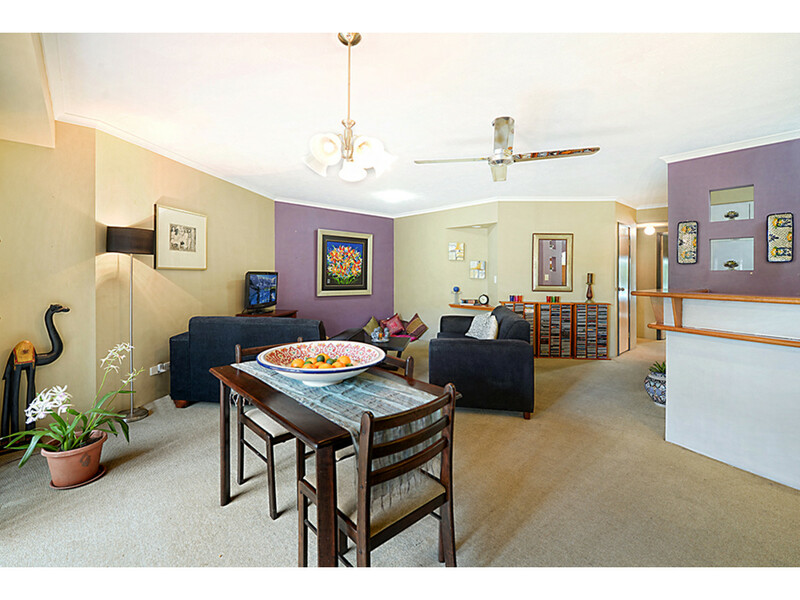 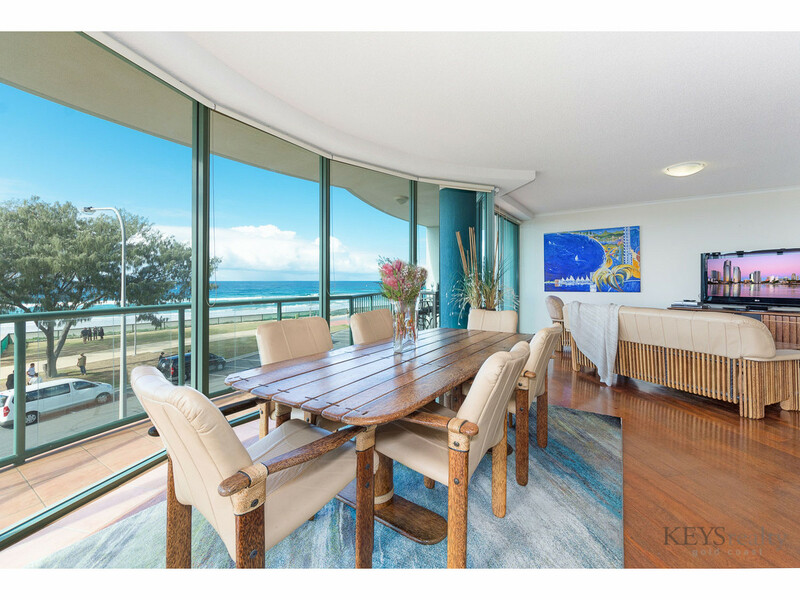 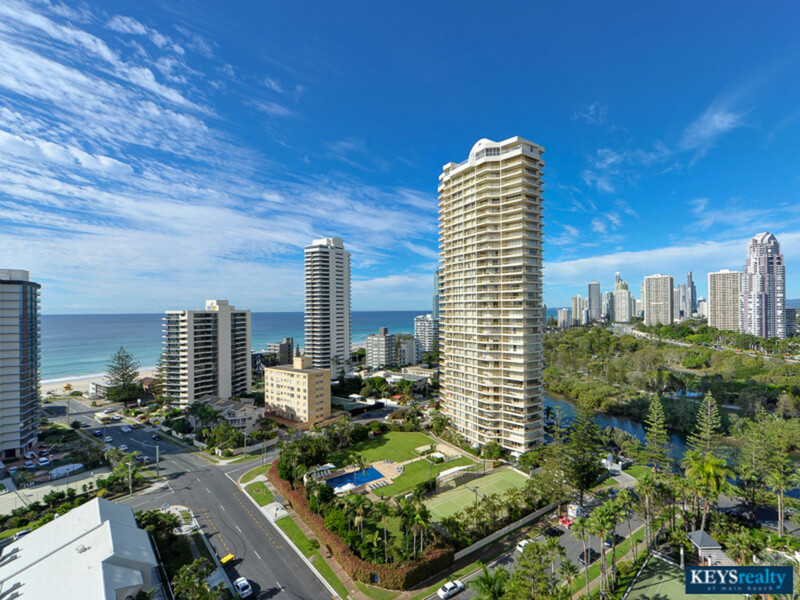 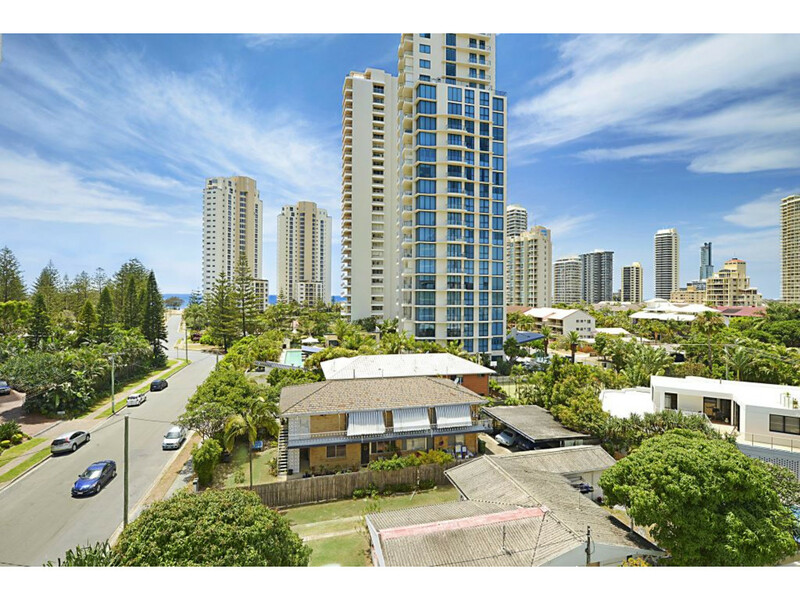 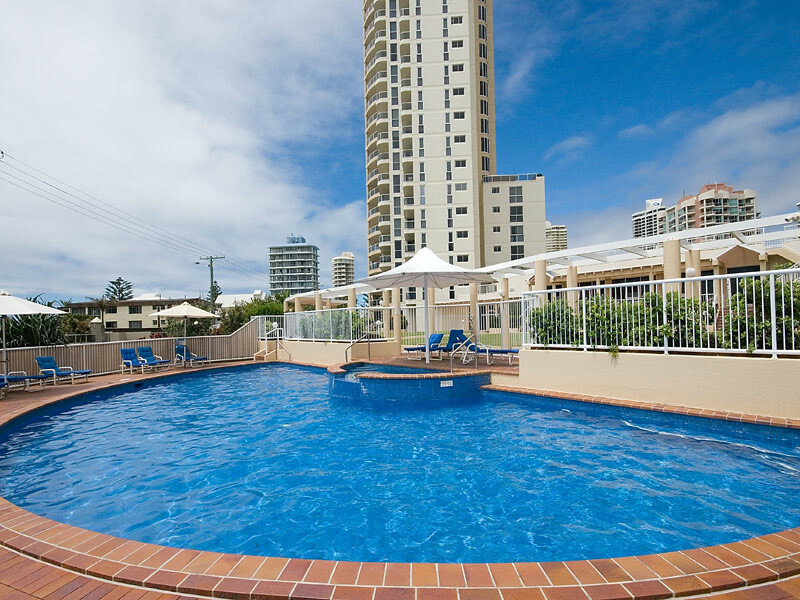 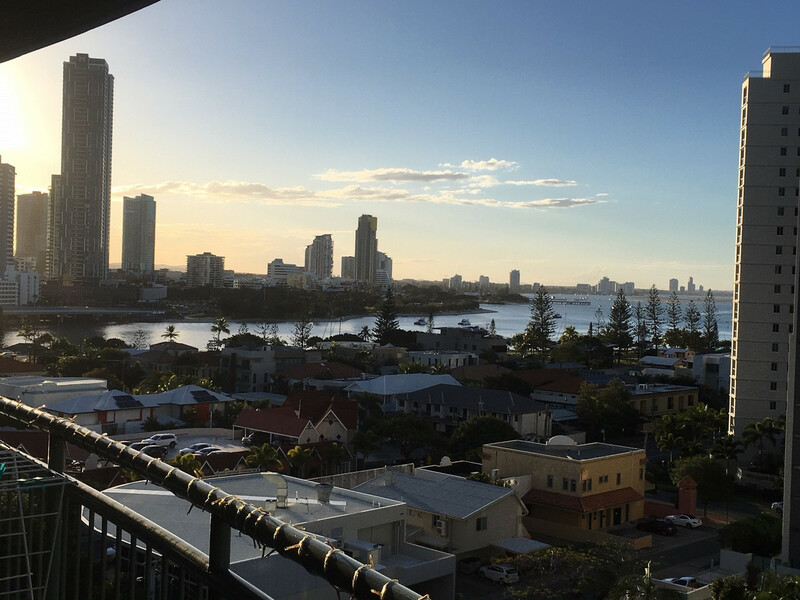 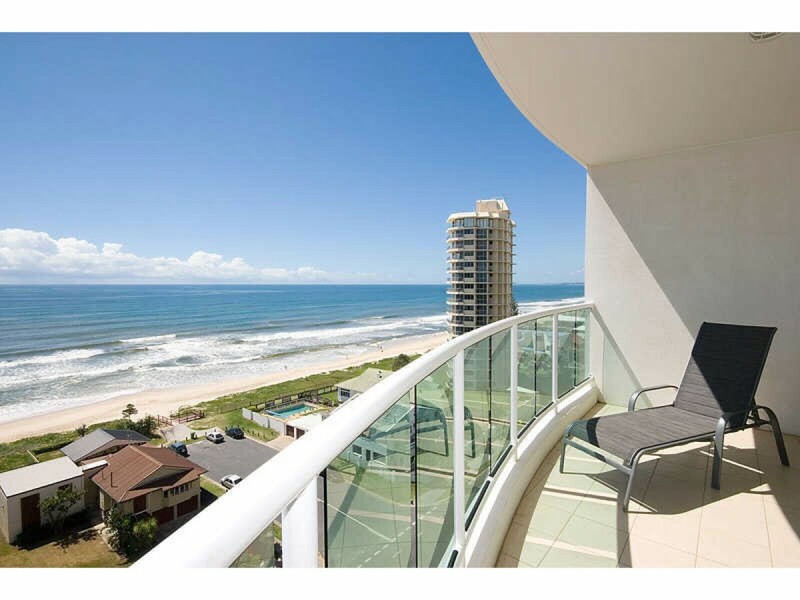 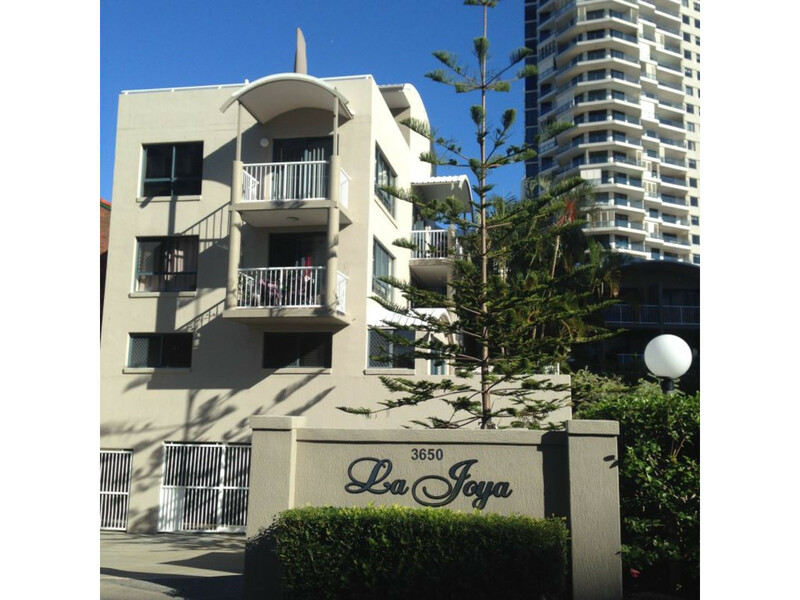 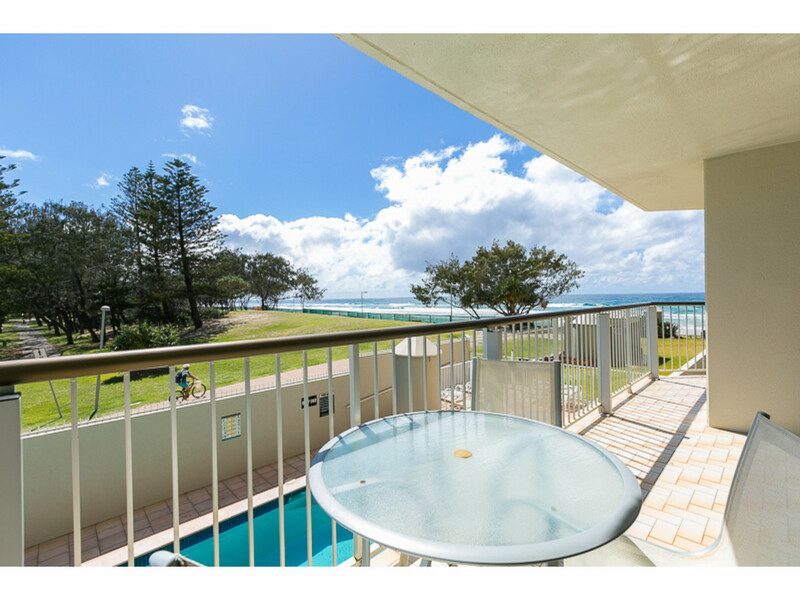 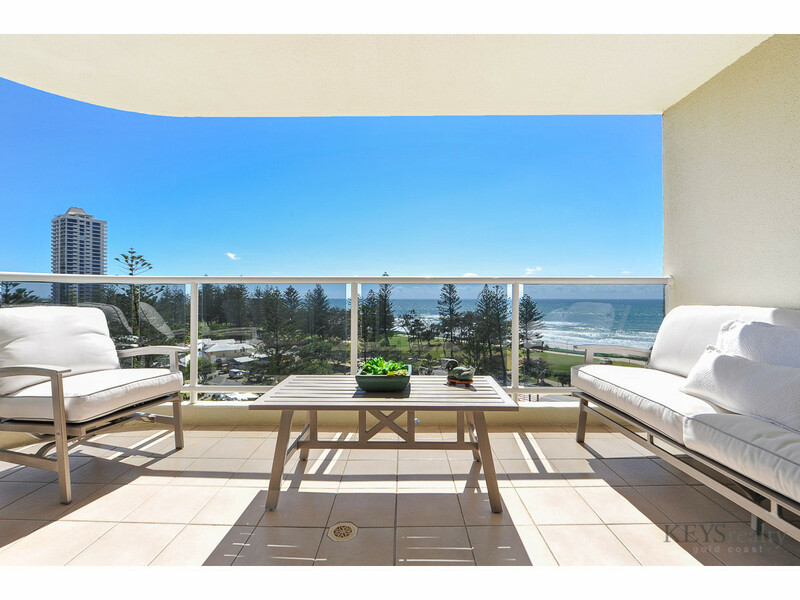 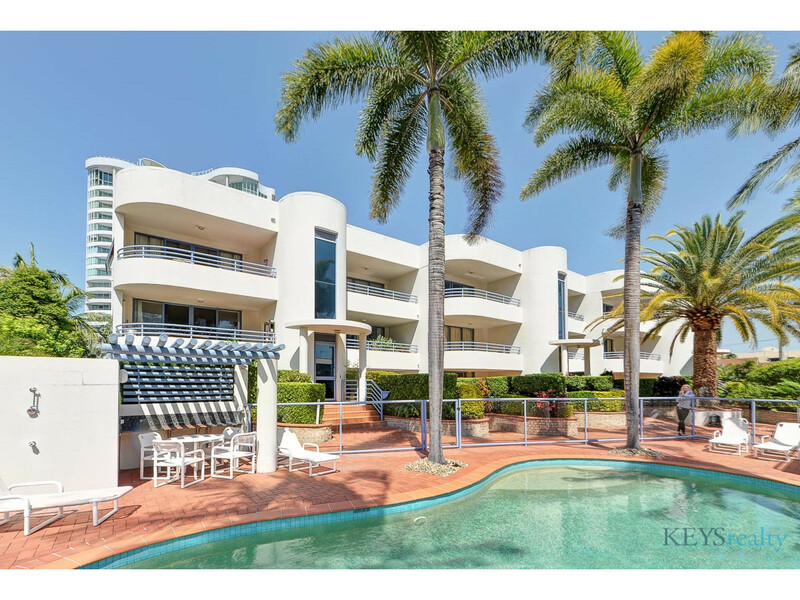 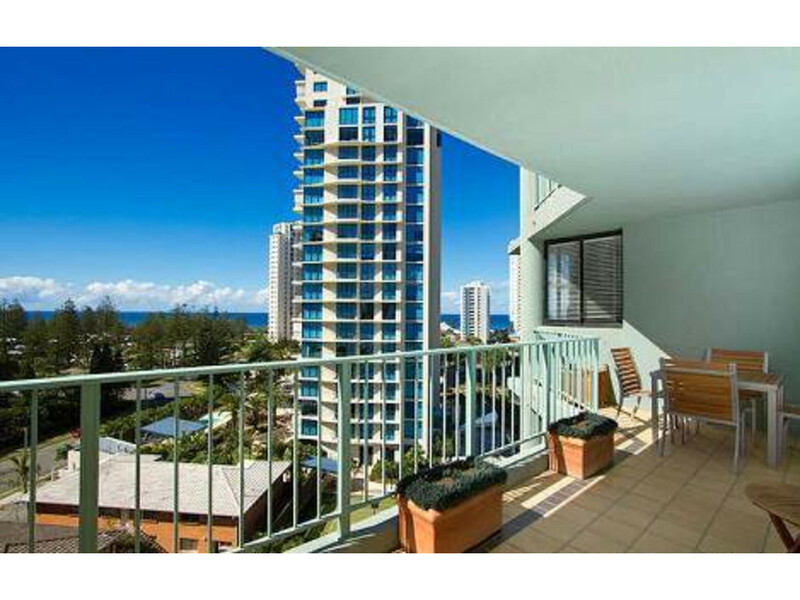 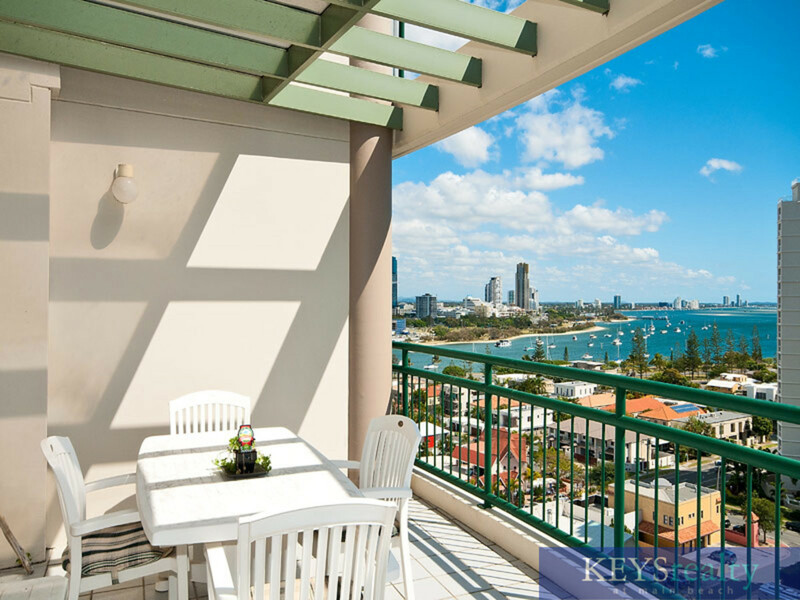 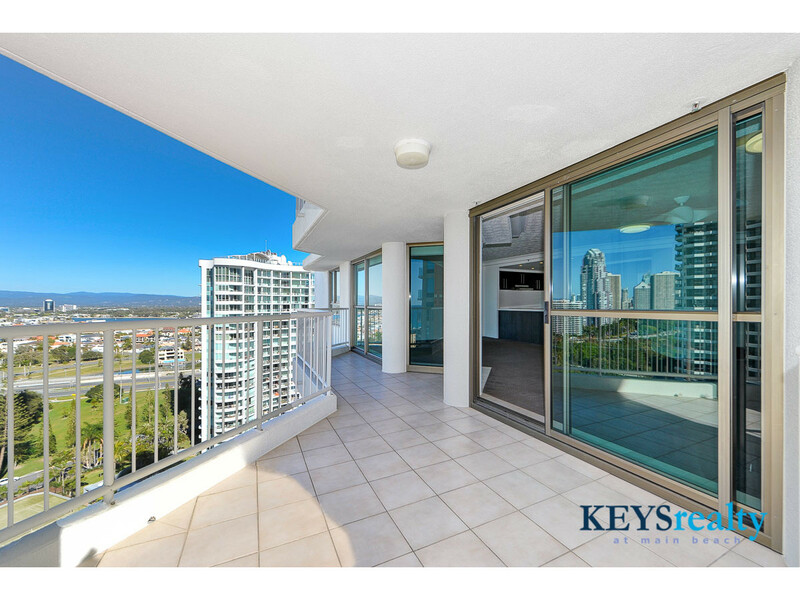 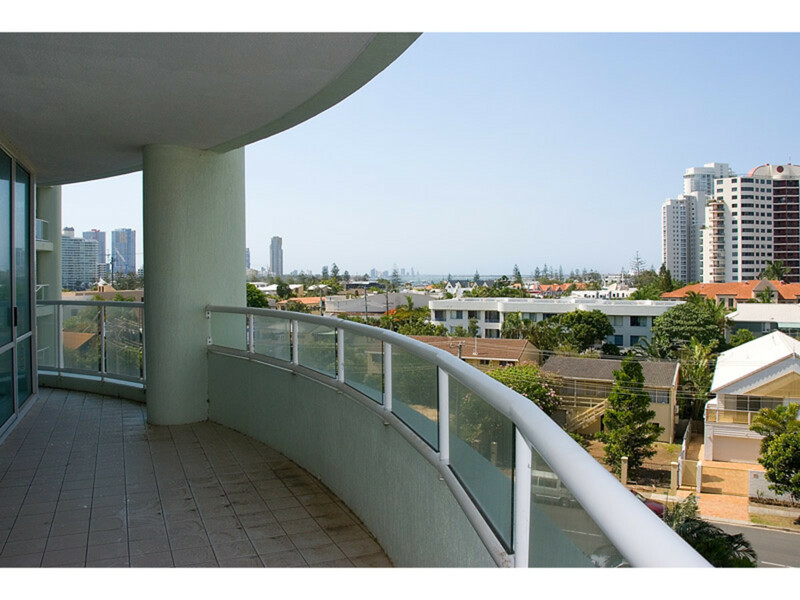 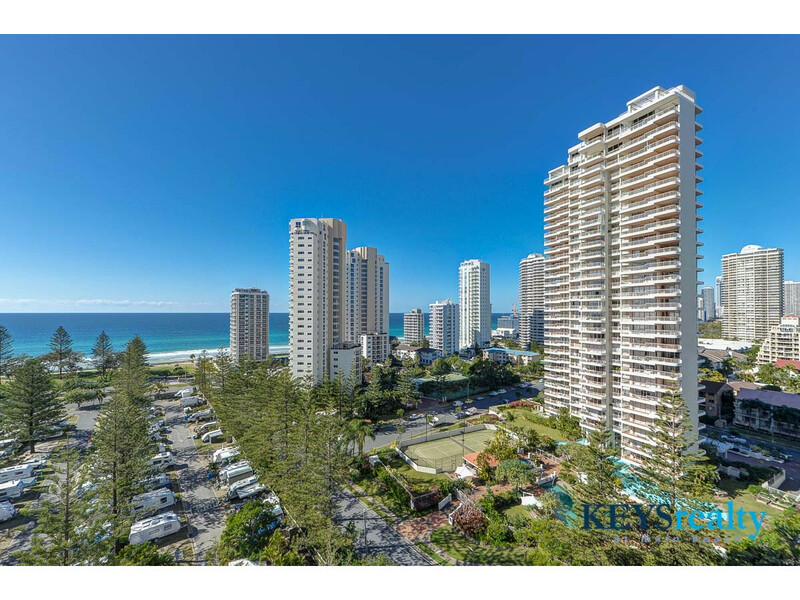 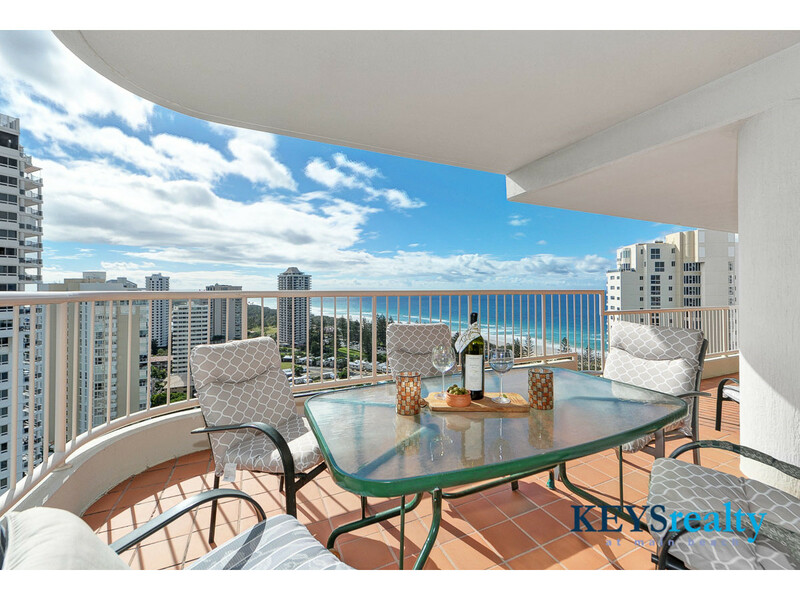 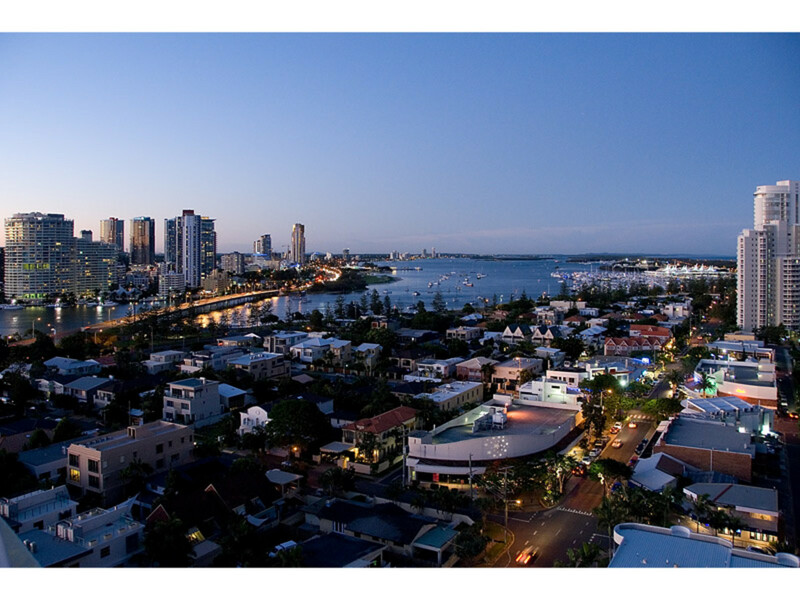 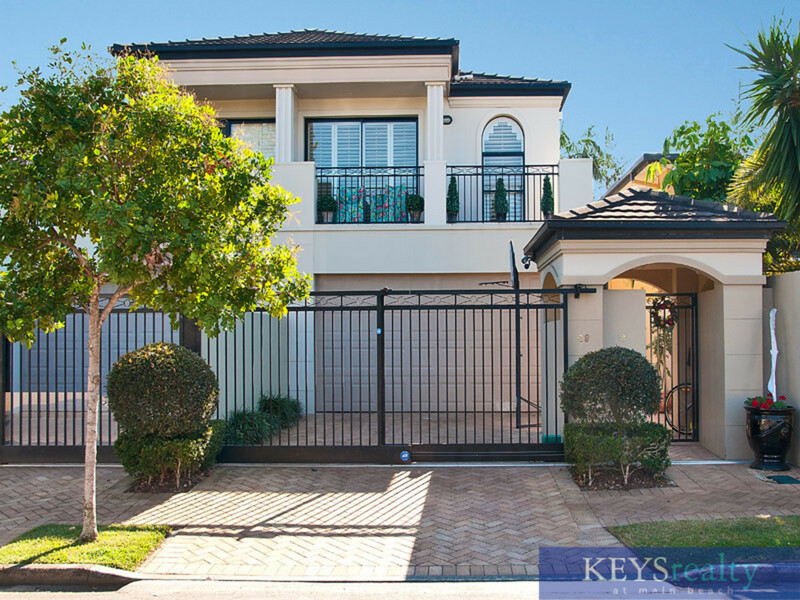 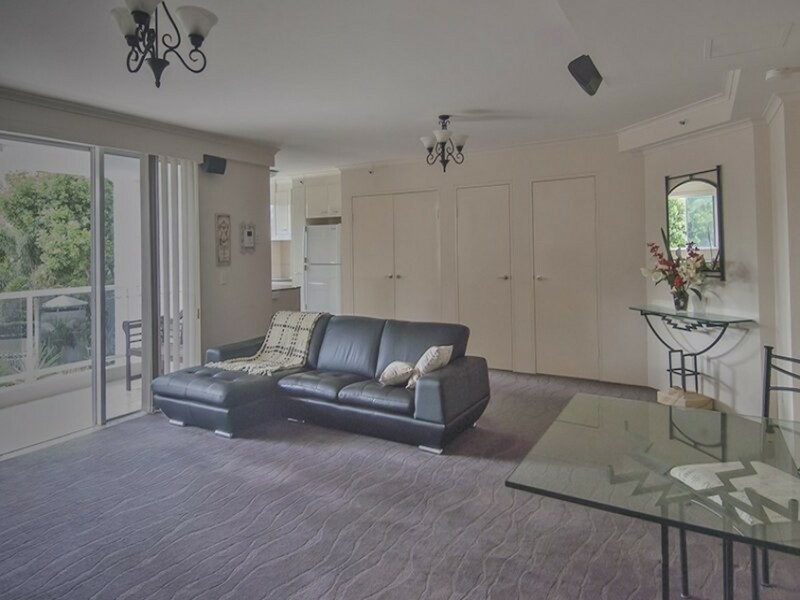 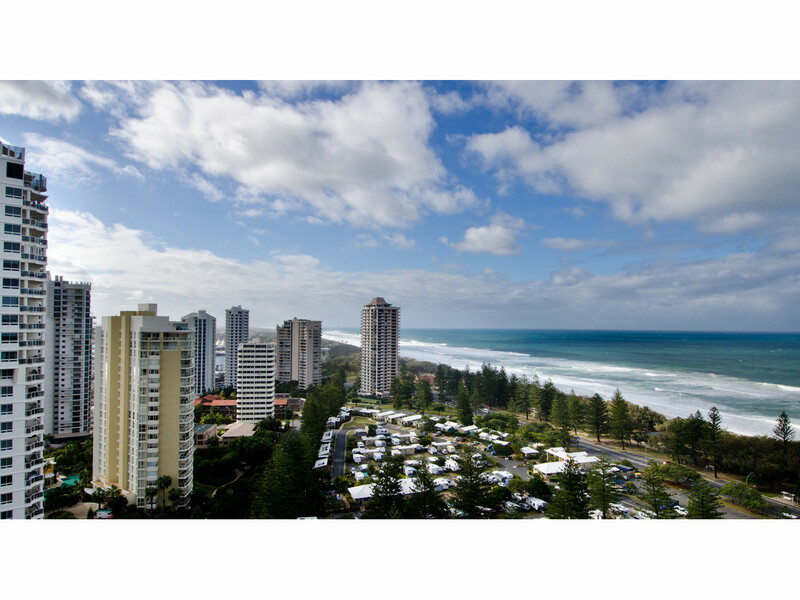 Main BeachContact Agent 324m2 equates just $5700 per M2! 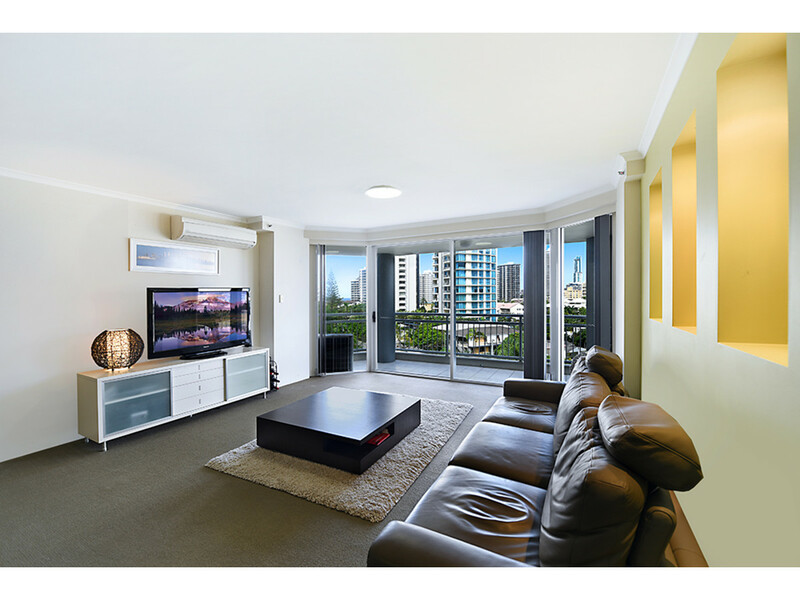 Best value SUB-PENTHOUSE around! 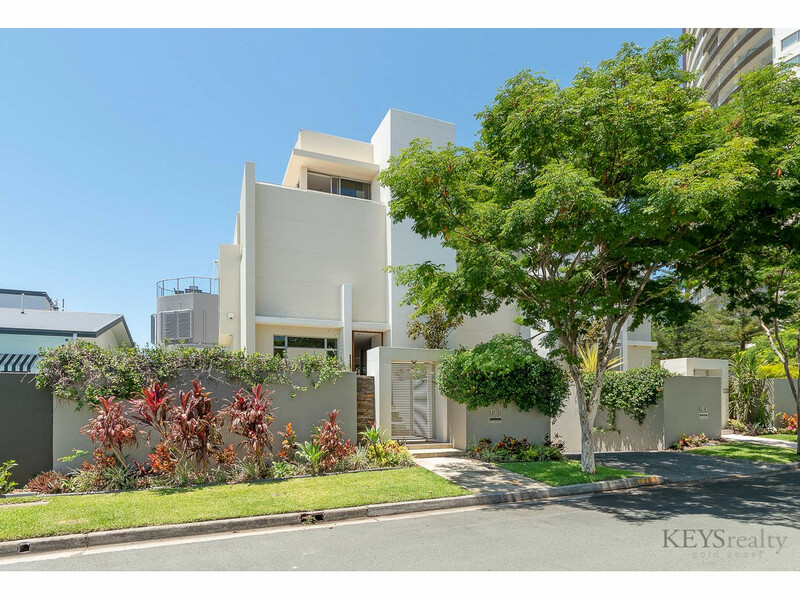 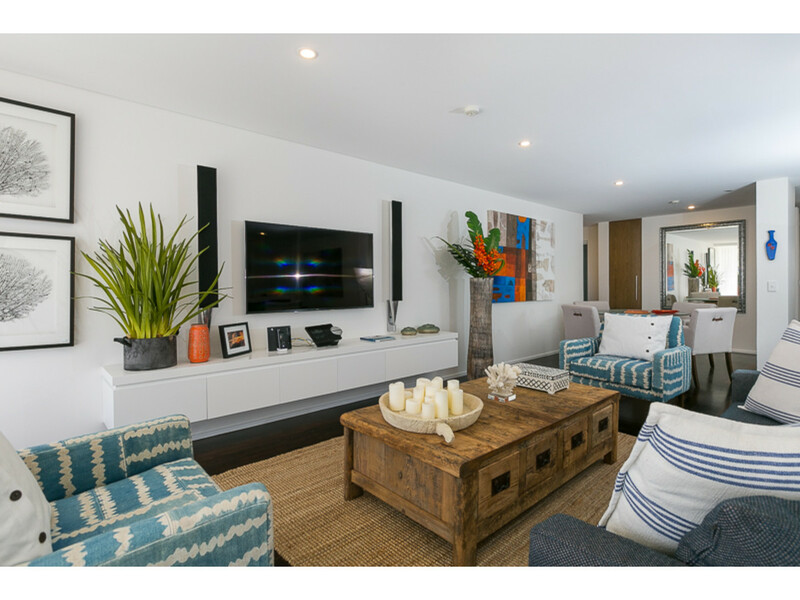 BRAND NEW ARCHITECTURALLY DESIGNED VILLAS ARCHITECTURALLY MIDWAY TO COMPLETION (Apartment)Price Reduction - Now Near Completion! 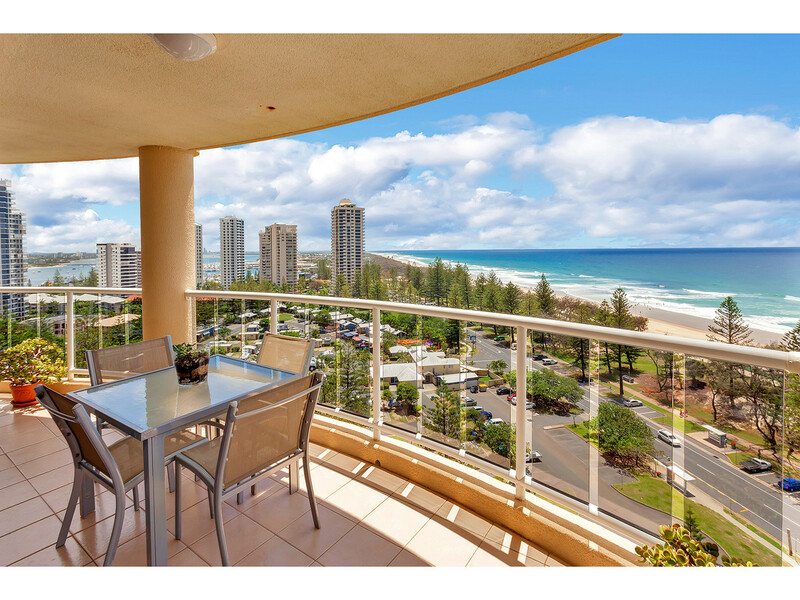 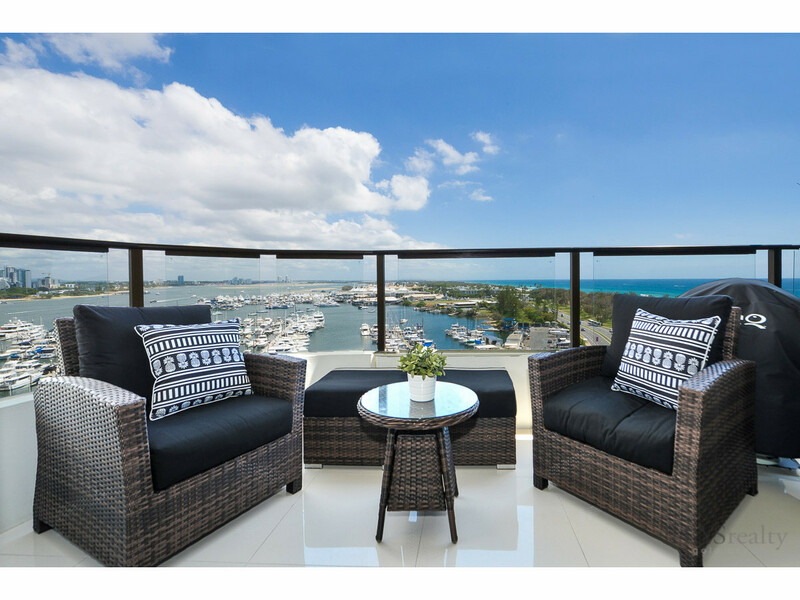 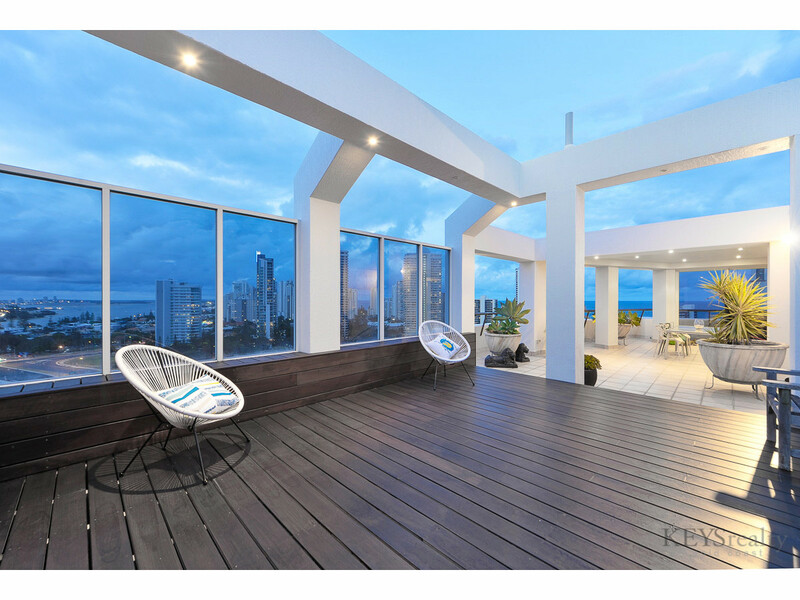 Main BeachContact Agent PRICE REDUCTION SELLER COMMITTED OVERSEAS! 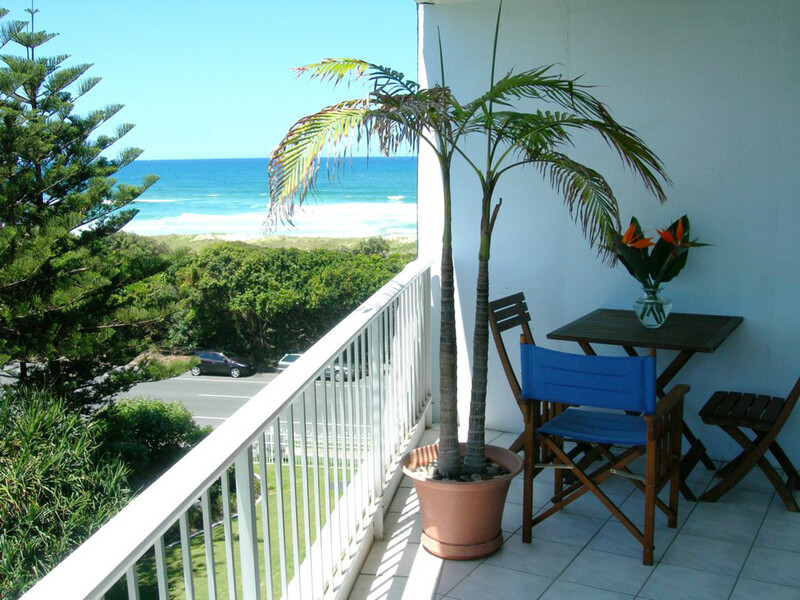 Main BeachCall Agent Great Weekend Escape That's Got The Lot! 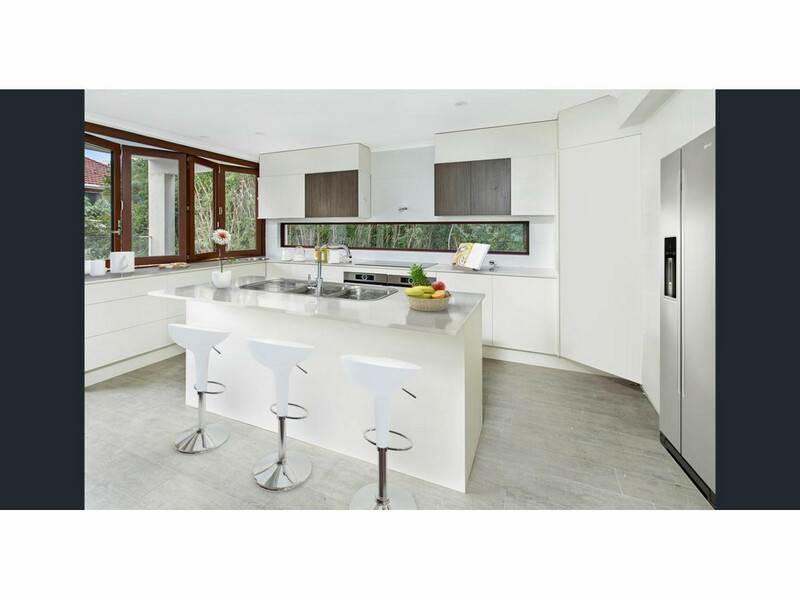 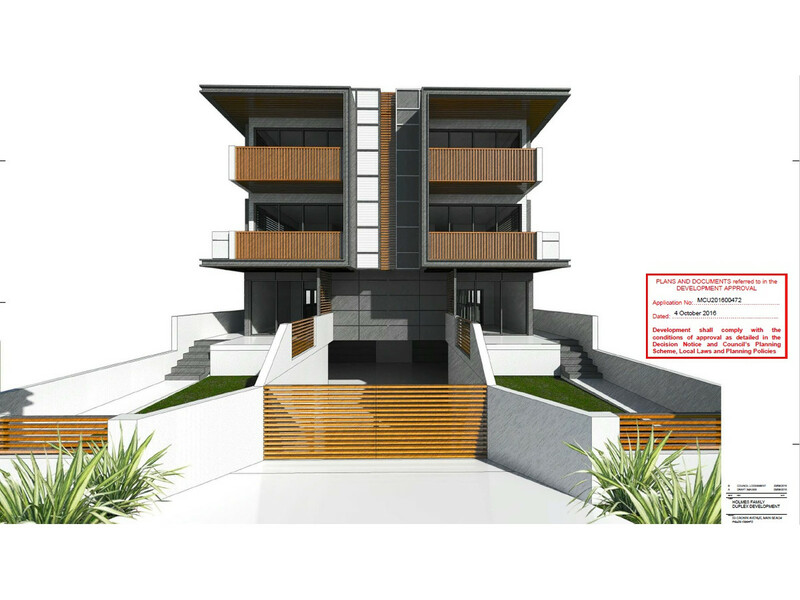 BRAND NEW ARCHITECTURALLY DESIGNED VILLAS ARCHITECTURALLY MIDWAY TO COMPLETION (Villa)Call or Email for Price!